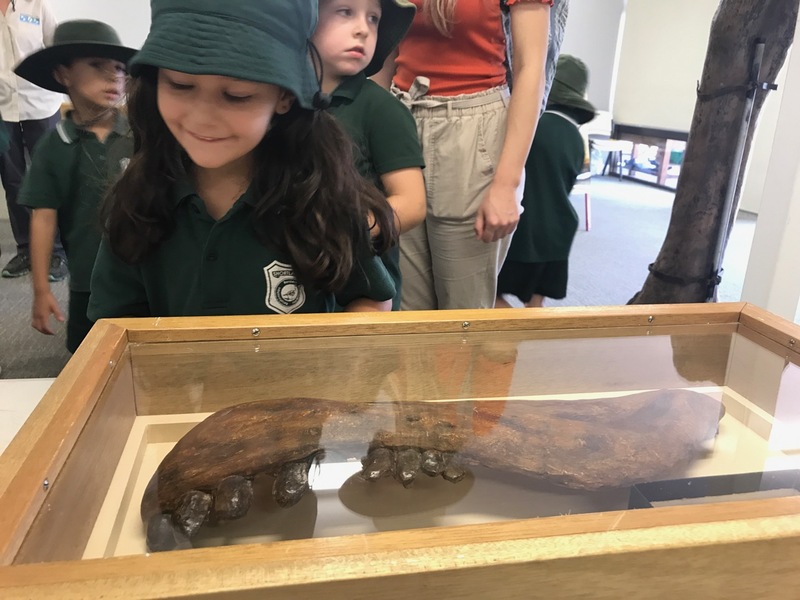 Something prehistoric has been DUG UP at the Hunter Wetland Centre. 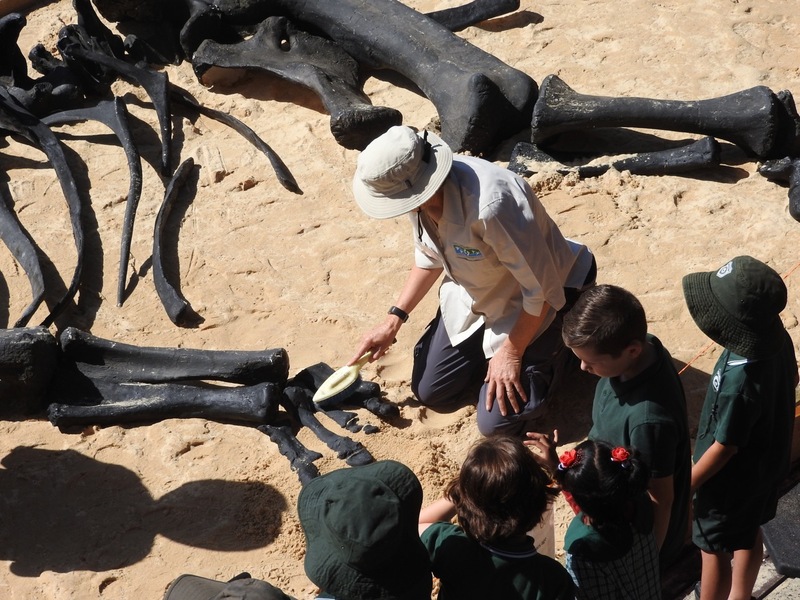 In an Australian first, a to-scale dig site, complete with a full dinosaur skeleton has been recreated on the grounds at Shortland. 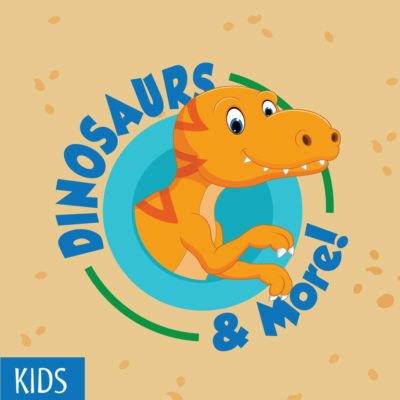 Kids and adults alike will marvel at the size of the dinosaur, and wonder about its story. 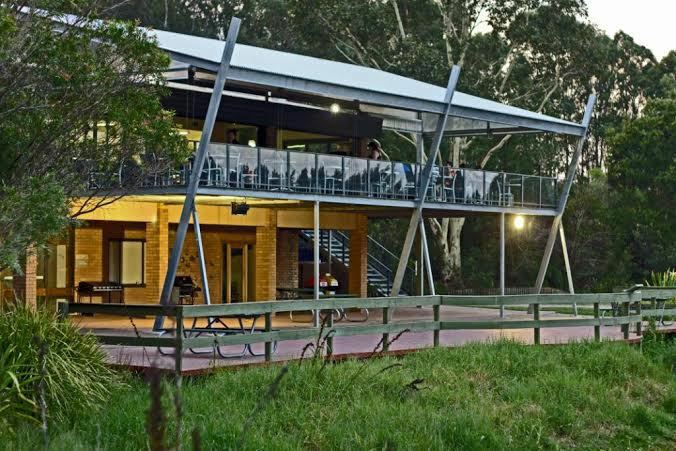 Visitors can take a self guided tour of the wetlands, meet the resident reptiles during live demonstrations, and enjoy a meal at the wetlands café. 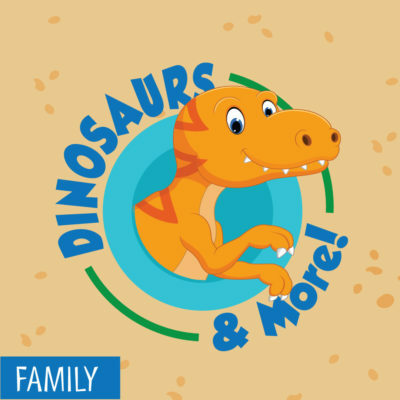 10-11:30am Daily Dinosaur Dig – What’s that in the sand? 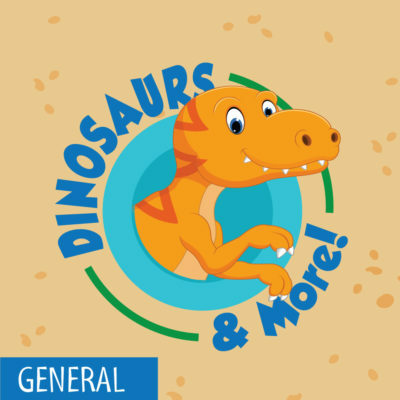 Look out for Triceratops, Tyrannosaurus Rex and Acrocanthosaurus as you wander the Wetlands. Check out some modern relatives of dinosaurs with our Reptile Rangers. Buy tickets online now, or buy at the door. 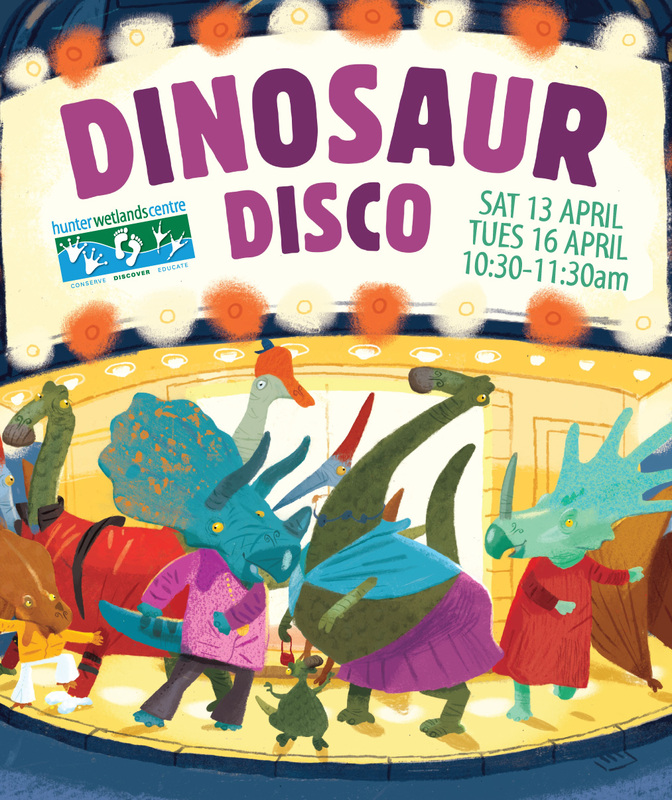 Dinosaurs & More runs during the April School Holidays from 13th-27 April from 9:30am-1:30pm. You must be a Wetlands member to access these members prices. 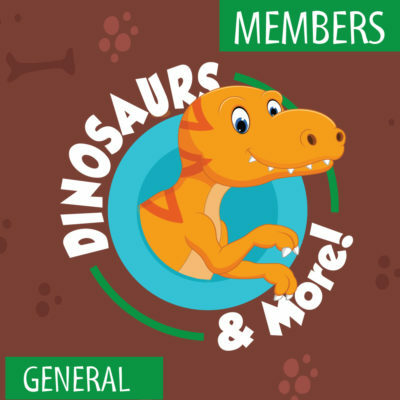 You can sign up to be a member right now for just $10. We are very grateful for the support of the City of Newcastle.